Atlas Custom Metalwork provides our clients with the highest quality ornamental and miscellaneous metal products available. 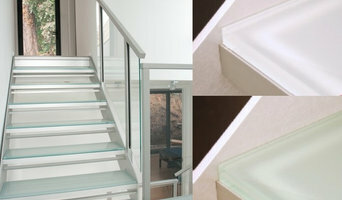 We specialize in custom railings and stairs. Our products can be straight or curved, wrought iron, aluminum, stainless steel, bronze, glass railings, or cable railings. Depending on the material, your project can be finished with paint, powder coating, patinas, oil finishes, burnished, brushed, or mirror finished. We believe that in our field, communication is key to providing our clients with exactly what they want, Whether you are a homeowner, builder, or an architect, we will work closely with you from the beginning, and can provide you with material samples, color or finish samples, and shop drawings. 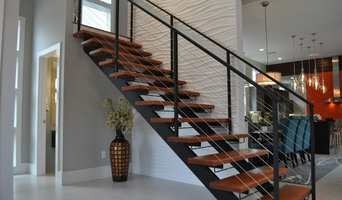 Custom Design + Install and finish Interior railings. 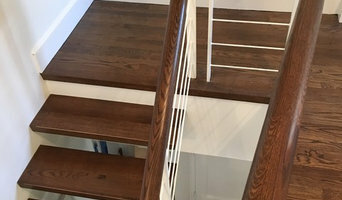 Here at WoodStairs4U is our goal not to only help you design and build your dream interior staircases and wood railings but to make the process easy and enjoyable for you. WOOD STAIRS 4U is a full-service design and build stair contractor with a wide range of experience with interior staircases and railings. 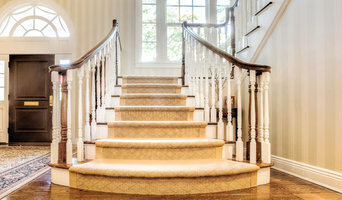 We can help you with all phases of replacing and installing interior staircases and staircase railings, whether you’re planning to remodel and update your current stairs or build a completely new staircase. 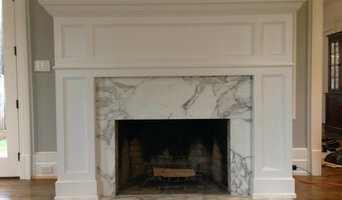 We are a fully licensed and insured business, serving most all of New Jersey. For more information about our services or to request a free estimate, contact us today. We look forward to speaking with you! Satisfaction that you can depend on and superior attention to detail are our highest priorities!